It has been eight years since Ranveer Singh made his debut as a leading man with Band Baaja Baaraat . Ever since then he has delivered quite a few successes. The ones that went past the 100 crore mark were Ram Leela , Bajirao Mastani  and Padmaavat . Interestingly though, each of these films had Sanjay Leela Bhansali as the director. Now that Simmba is set for release in a few days from now, it is pretty much expected that Ranveer will deliver big with director Rohit Shetty and end up scoring a century all over again. "That would indeed be a true feat of him being a massy action hero as Rohit Shetty films are in a world of their own. 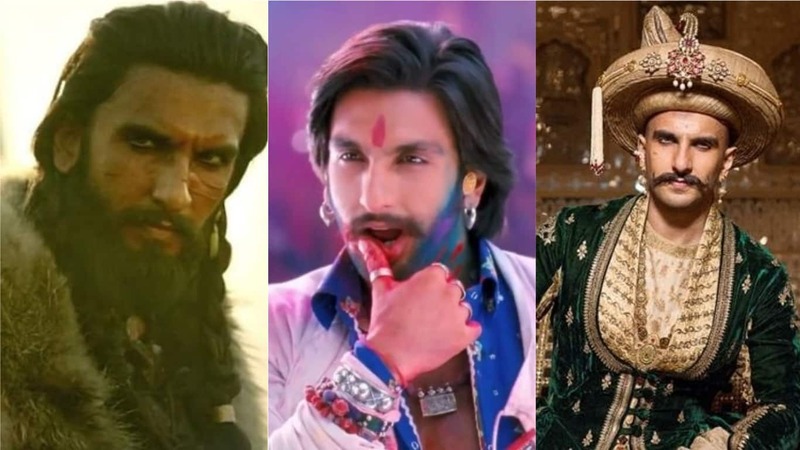 Moreover, Ranveer has been doing quite well over the years through his centuries have come mainly with Sanjay Leela Bhansali. To deliver a major film with another director would indeed be a shot in the arm for the young superstar," says a prominent distributor. 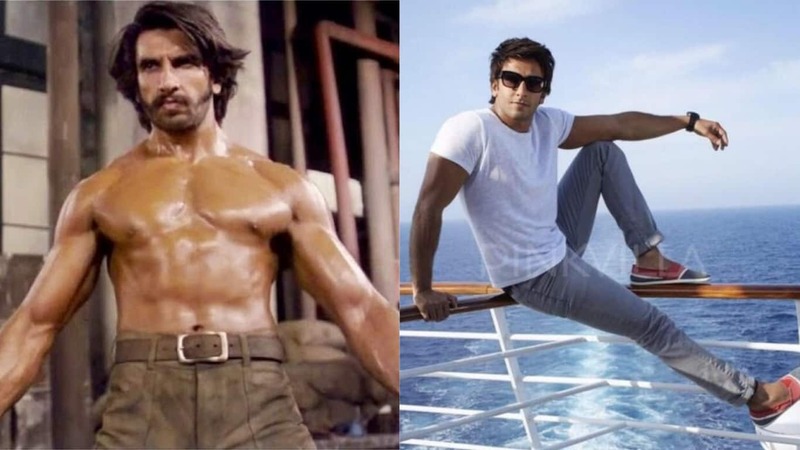 Ranveer has scored big with others too, though these films couldn't enter the 100 Crore Club. "With Ali Abbas Zafar he gave Gunday whereas with Zoya Akhtar he delivered Dil Dhadakne Do. The former was a massy affair whereas latter was classy. However both films stopped at an identical score of 78 crore each," an observer comments, "In any case, neither of the two films was a perfect affair. Gunday started well but fizzled off in its narrative. Dil Dhadkne Do worked in bits and pieces." This is where his three films with Sanjay Leela Bhansali scored well as they were consistent in their narrative with Ranveer in an author backed part that deserved accolades galore. "Ranveer had pinned his hopes on Aditya Chopra's Befikre to do the trick though. He was quite gung ho about it. That was expected too since the filmmaker was coming after delivering three major successes in Dilwale Dulhaniya Le Jayenge, Mohabbatein and Rab Ne Bana Di Jodi. However when it came to Befikre, what is remembered most are the two songs 'Nashe Si Chadh Gayi' and 'Befikre'," an insider comments. Well, from the song and dance perspective, it has been a very positive beginning for Ranveer when it comes to Simmba. "'Aankh Maare' is a solid chartbuster all over again 22 years after it was seen first in Tere Mere Sapne," a close associate of the actor says, "It is good to see Ranveer having loads of fun with this 'seeti-maar' song that is set to be a major success amongst the masses. As for the promo, it has been received well too. Of course there are detractors too, as is always the case when it comes to films belonging to this genre, especially so when it is Rohit Shetty as the director. However rest assured, the film is all set to take a very good opening." No wonder, it is pretty much on the cards that at the bare minimum, the film will enter the 100 Crore Club and then go on to bring further laurels. All that one waits to see is how big does the film turn out to be once it releases. While Rohit Shetty already is the most successful filmmaker when it comes to the 100 Crore Club entries that he has, one waits to see the kind of big century that Rohit Shetty delivers with Simmba once it releases all over on 28th December.